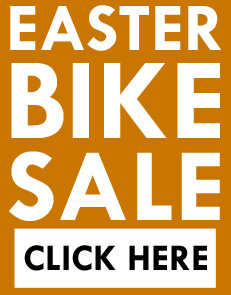 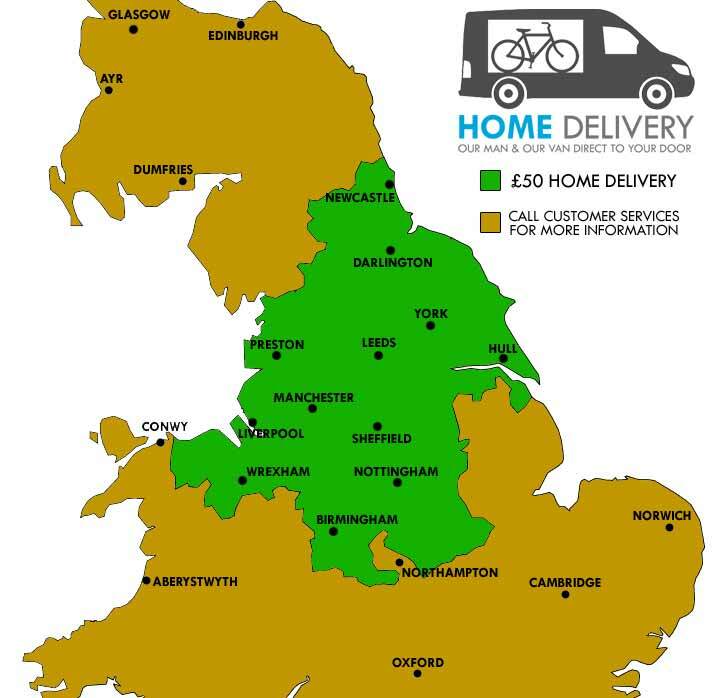 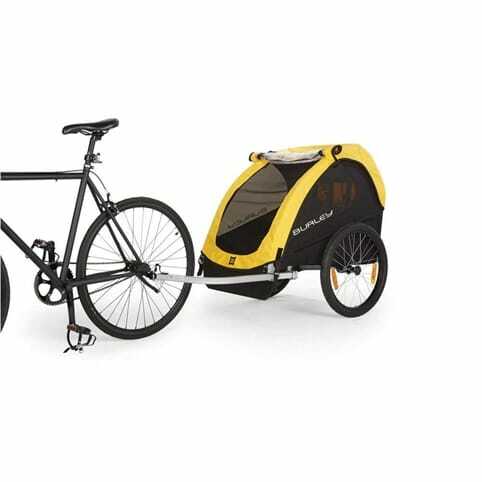 If you have one or two children that aren't capable of riding their own bike just yet then the Adventure AT6 Alloy child trailer is a fantastic option to have. 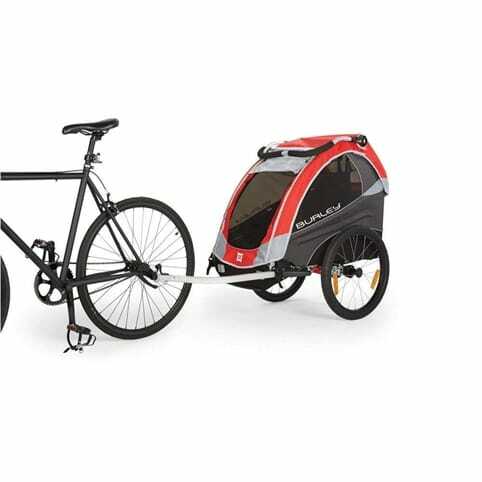 This child trailer can comfortably transport one or two children around on the back of the bike. 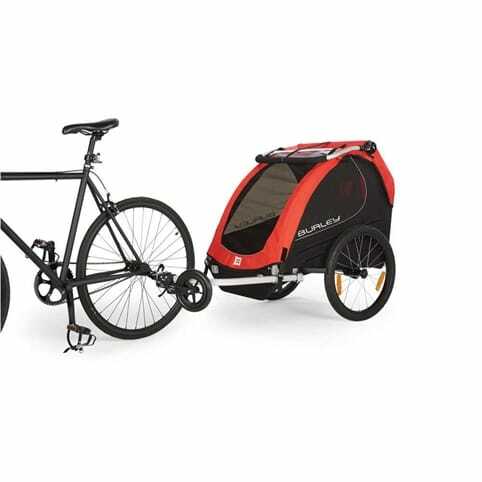 If you only have one child then you can fill the rest of the room with bags and even a blanket for a picnic in the countryside. 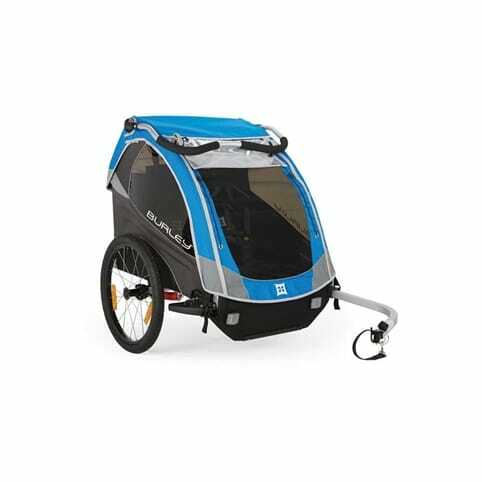 This is a high performance trailer that is lightweight and is perfect for the family that loves to ride and can carry up to a maximum of 36kgs. 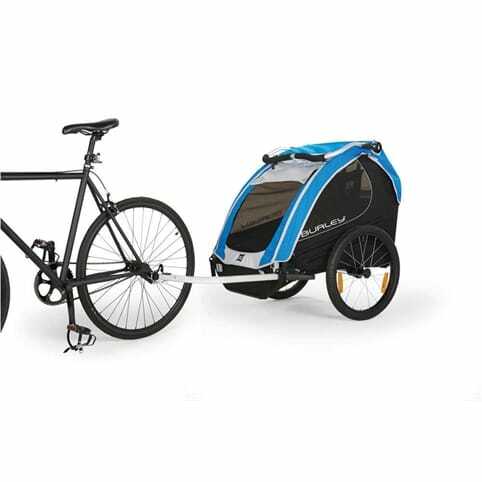 This a great alternative to rear child seats as kids are free to lay back and relax and even have a little doze if they fancy it whilst you have piece of mind that they are safe. 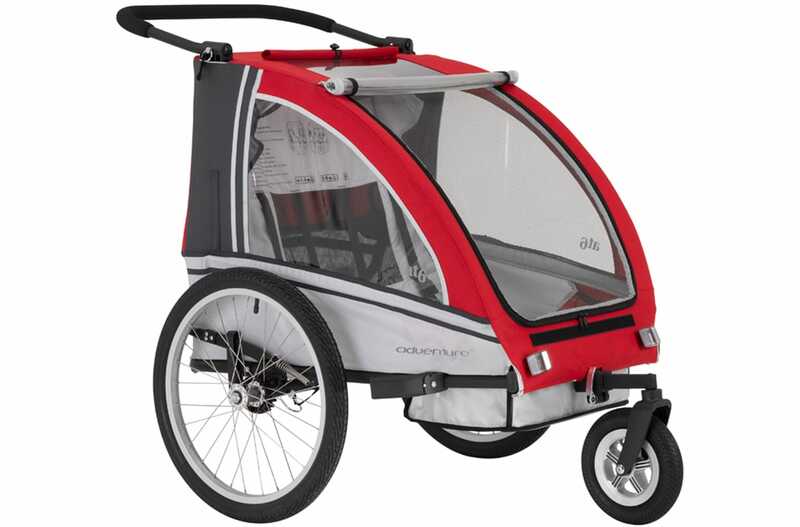 This quickly folding child trailer is great for taking a spare-of-the-moment trip as you and your family can be ready in no time at all and enjoying the great outdoors in a matter of minutes. 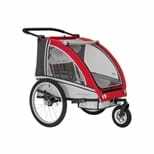 Not only that, but the trailer can convert into a deluxe stroller with the help of the kit that is included so you get your money's worth in all aspects of the trailer. 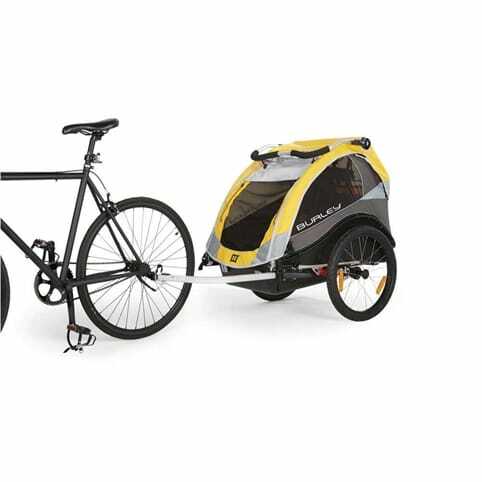 The Adventure child trailer only weighs a mere 27lbs which is super lightweight that will feel like you aren't pulling anything, let alone pulling two kids and the trailer also passes and exceeds EN-1888 requirements so your mind is put to rest about your children's safety.